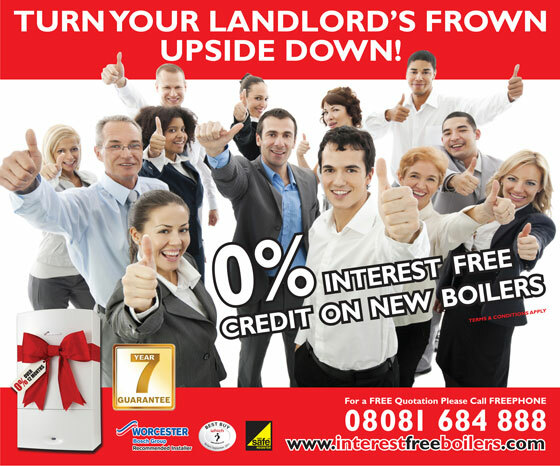 We can meet all your boiler and heating system service and maintenance needs. From installation to ongoing servicing and repairs, we offer diligent and detail-oriented services that make safety, customer satisfaction, and quality workmanship our top priorities. 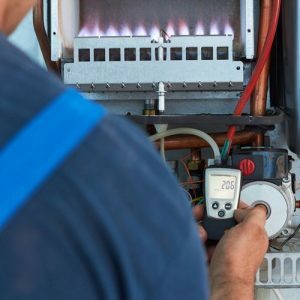 All our installations, inspections, servicing and repairs, and cleaning services aim to extend the life of your boiler and ensure that your unit is operating effectively and efficiently. We know that a well-maintained and properly installed boiler means a safer home for you and your family, and lower fuel and maintenance costs for you in the longer-term. That is why we pride ourselves in delivering high-quality, professional service that puts our customers first. Regardless of whether a job is big or small, Boilers On Tap provides quality service and workmanship. Our staff are reliable, efficient and deliver unrivalled value. Our qualified engineers and committed staff have a proven track record of high-quality work and unbeatable customer service. All our engineers are registered with the Safe Gas Register, and provide safe and reliable installations, servicing and inspections, and repairs. We are here to provide you with the advice you need, including free, no obligation quotes and a range of options for boiler upgrades, installations, servicing, cleaning, and repairs. Boilers On Tap is part of the successful On-Tap Group, which provides a wide range of plumbing, heating, drainage, electrics, and roofing services, as well as domestic repairs and improvements. We have established a large customer base and consistently provide high-quality and reliable service at affordable and competitive prices. We also deliver boiler maintenance, servicing, and repairs to properties operated by over 30 letting agents in Brighton and Hove and the surrounding region, including Worthing, Lewes, Newhave, and Seaford. We also pride ourselves on high levels of customer satisfaction. 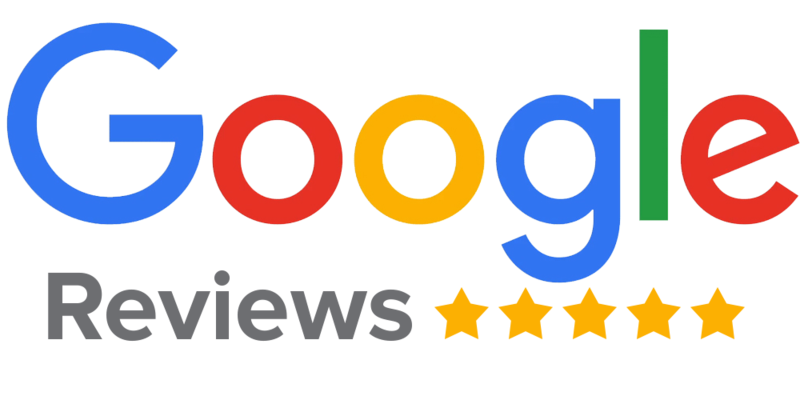 New customers can read our reviews with the trusted review and workman monitoring site Checkatrade.com, and be confident that when you hire us you can expect qualified engineers and an established reputation for quality and service. We also provide our customers free, no obligation quotes. Our staff will schedule appointments between 8:00 a.m. and 4:00 p.m. that fit with your schedule, and you can expect reliable and professional service. We also provide 24-hour emergency support in case of boiler breakdowns. Our fully-trained engineers are courteous and polite, and answer all questions honestly and to the best of their knowledge. We will never take advantage of a person’s inexperience and we walk you through all our installation, inspection and servicing, cleaning, and repair processes. This is our service excellence commitment to you, and these principles guide the work of all our engineers.